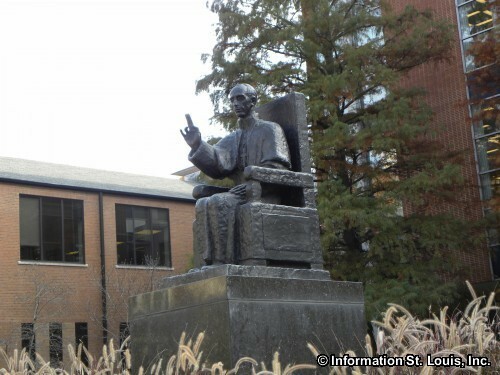 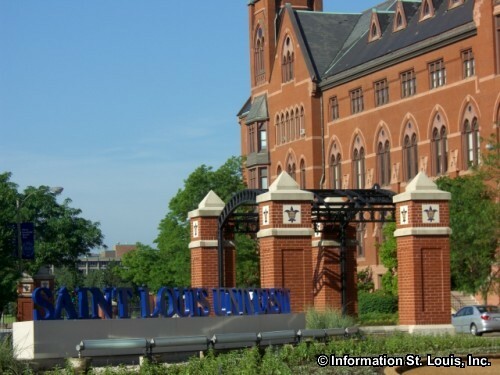 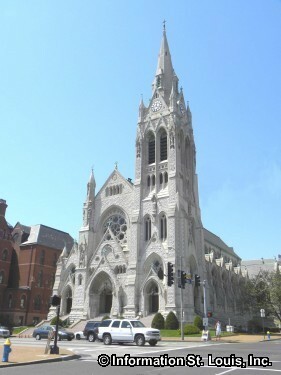 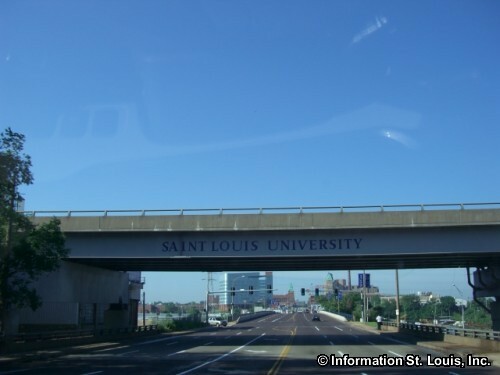 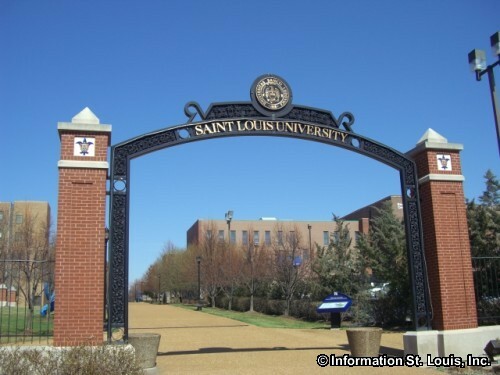 Saint Louis University, founded in 1818, is affiliated with the Catholic Jesuits. 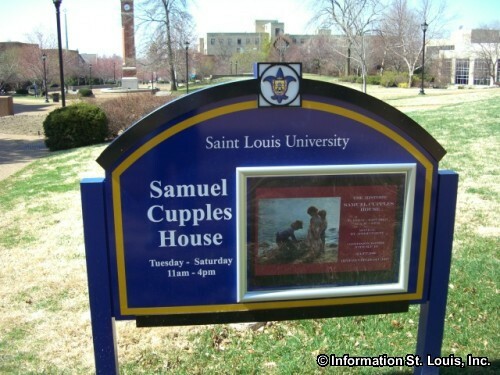 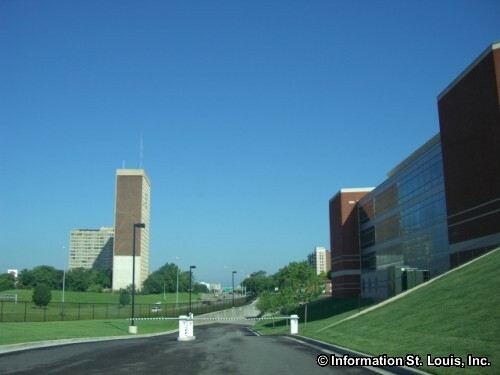 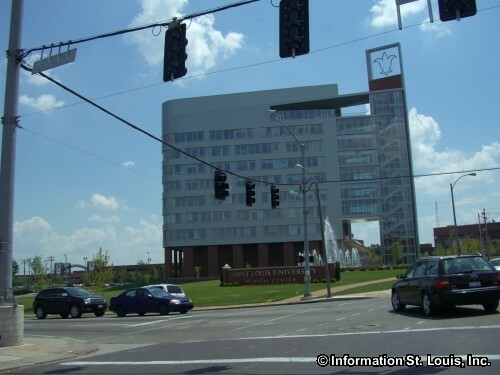 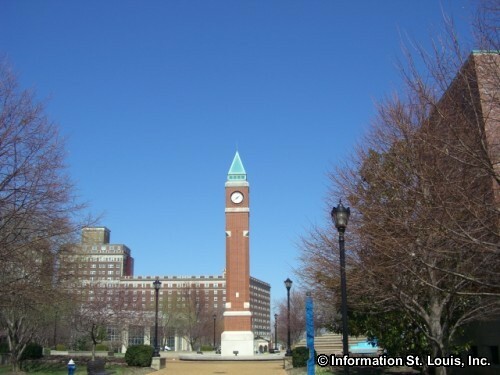 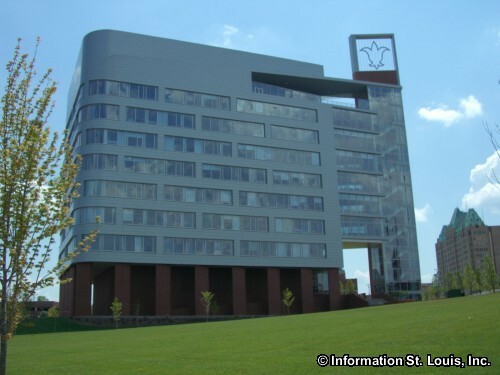 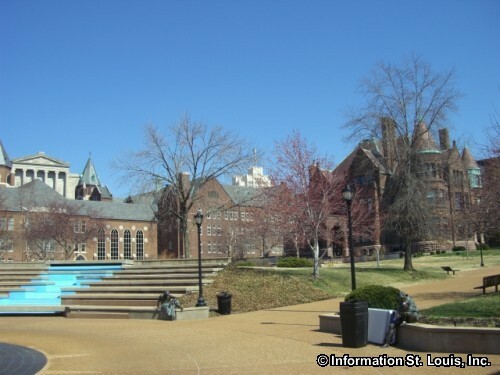 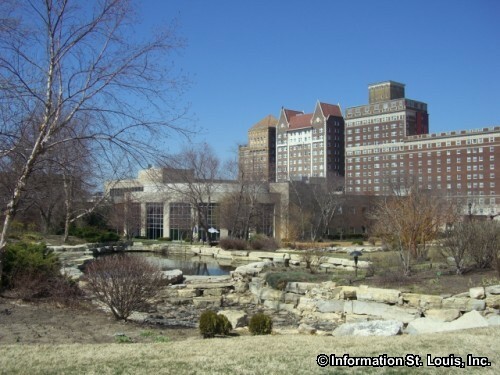 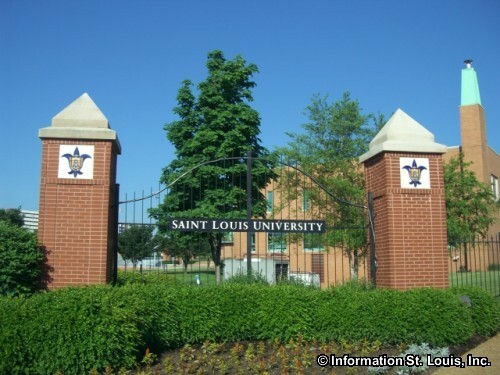 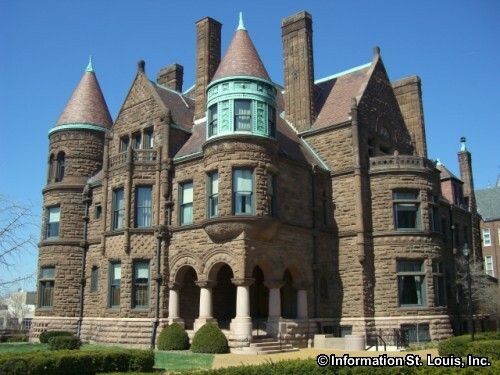 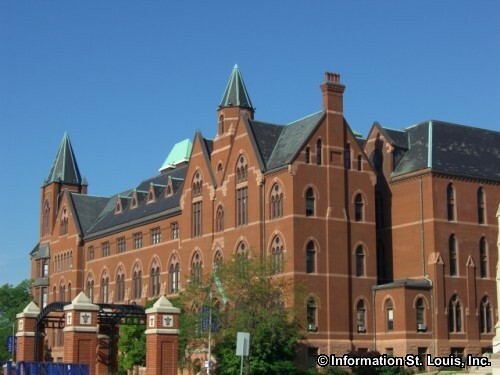 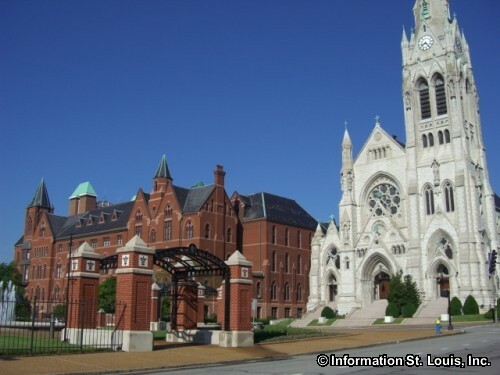 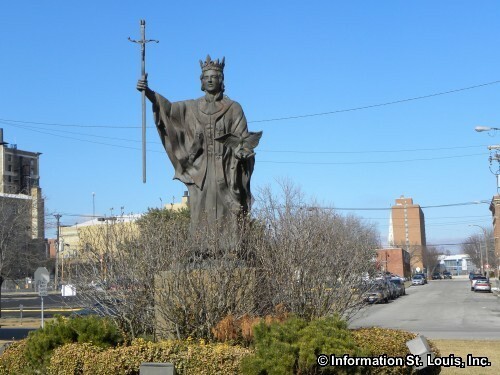 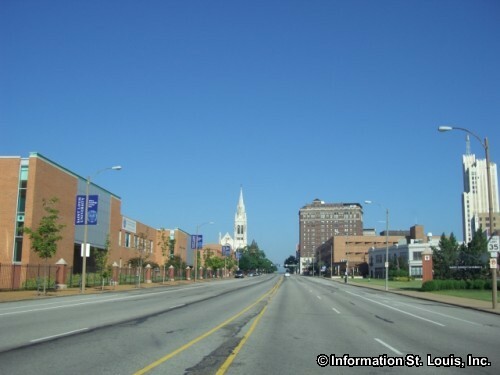 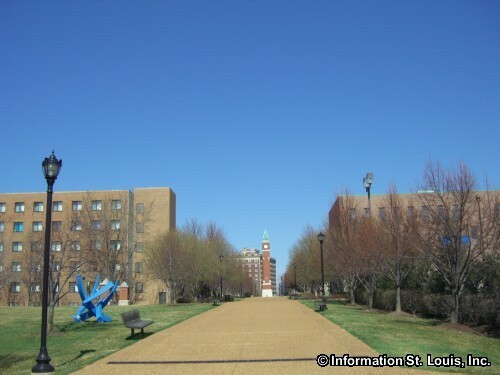 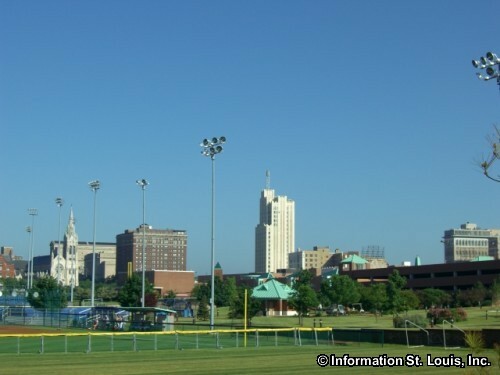 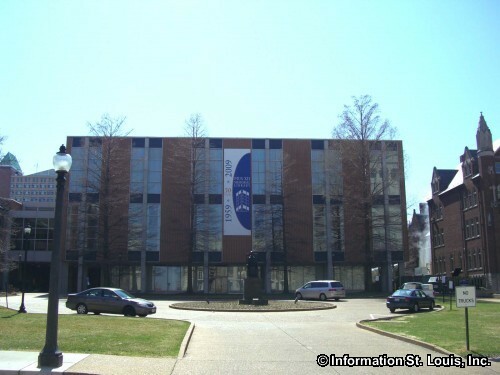 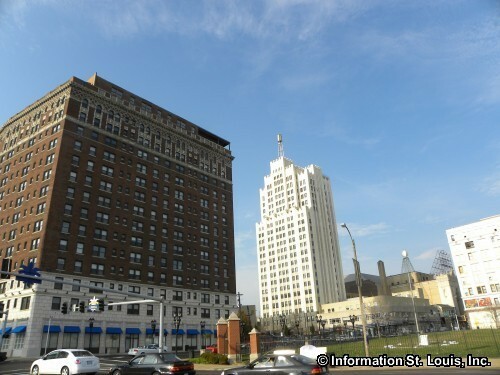 Located in the City of St. Louis in the Midtown Neighborhood, it is a private four year college with undergraduate and graduate degree programs. 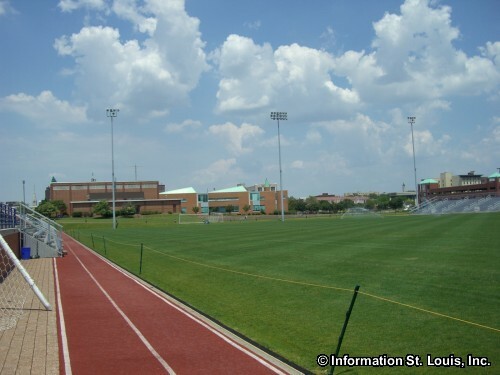 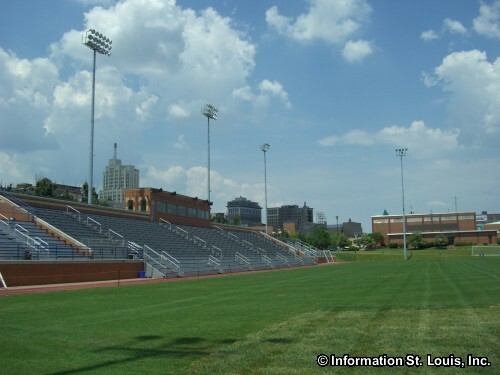 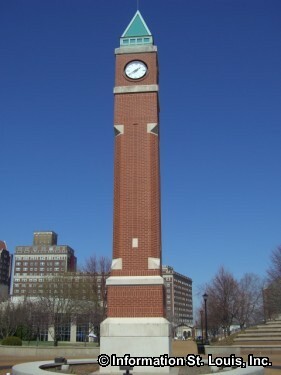 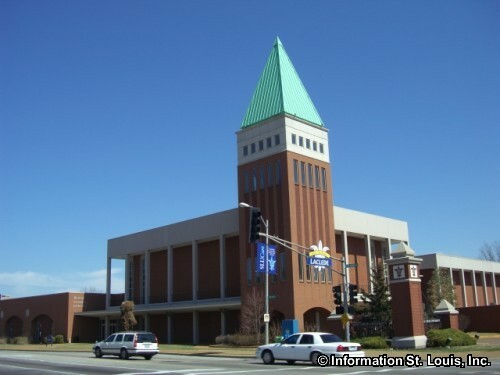 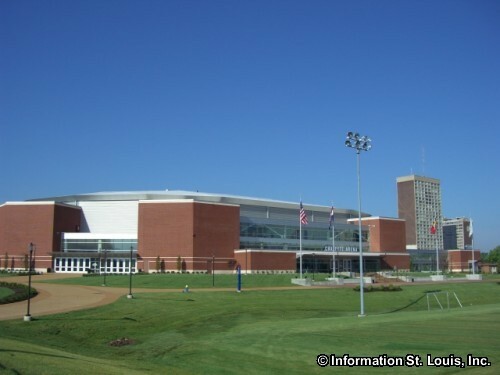 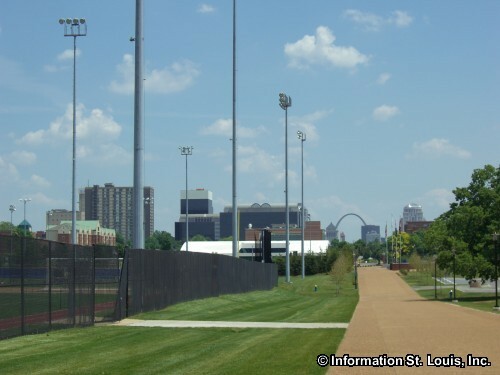 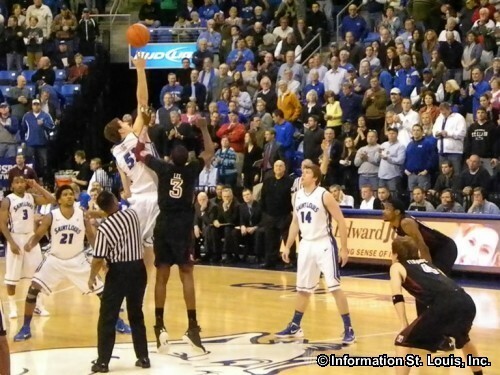 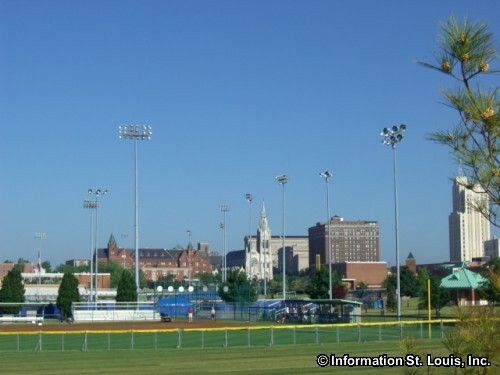 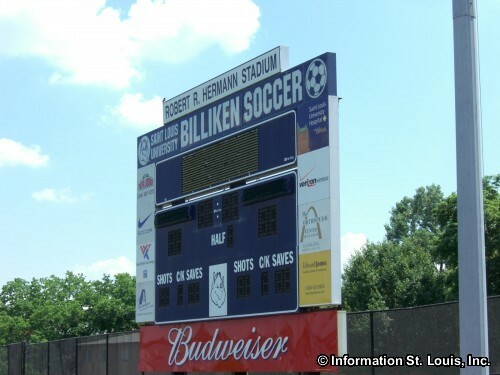 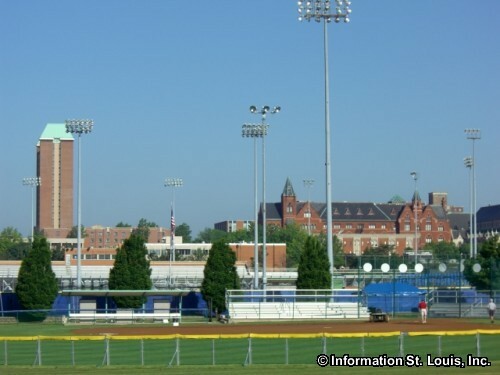 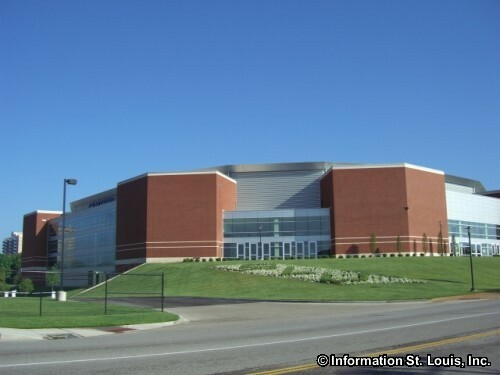 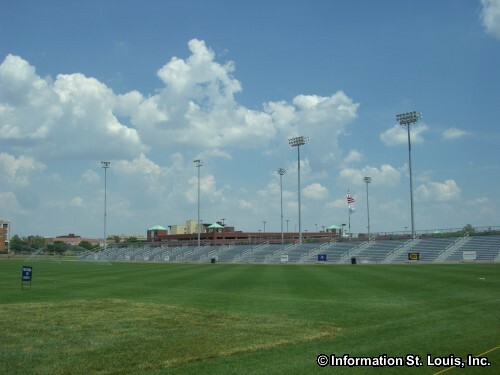 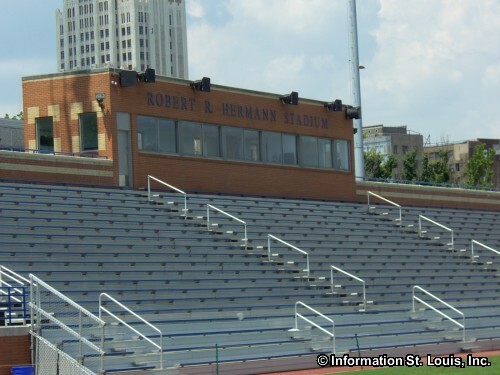 The "Billiken" sports is NCAA Division I and has programs for men and women. 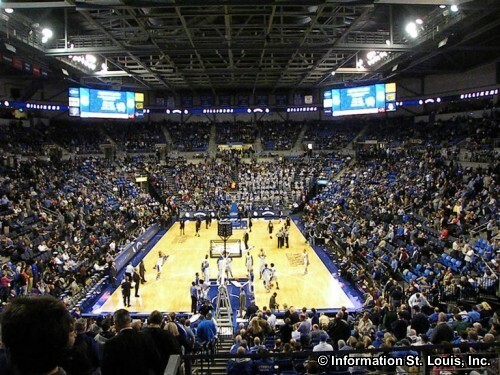 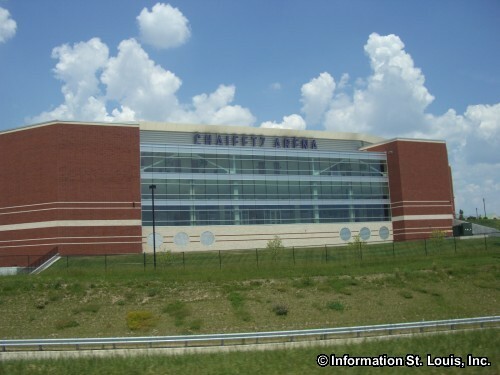 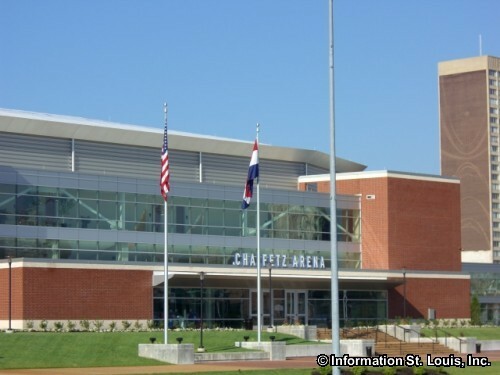 Chaifetz Arena-Home of the Billikens! 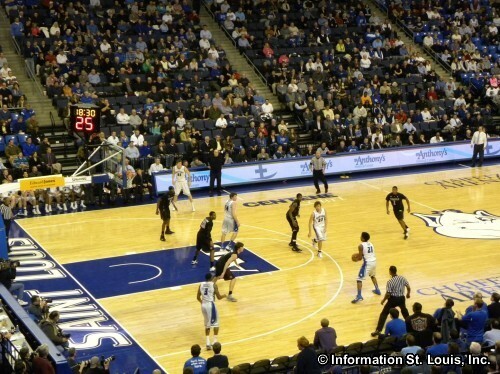 Billikens Basketball at Chaifetz Arena!